Krazy Kidz is a family run business owned by Karen & Louise. 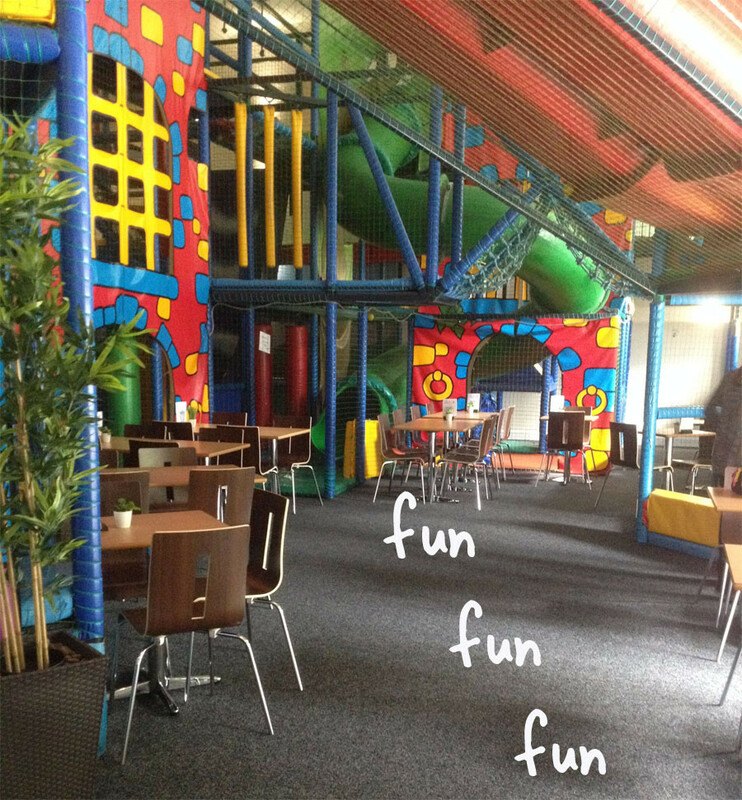 An Indoor Soft Play Activity Centre where children can have fun and play in a safe, clean environment. Bookings for Birthday Parties and other Special Occasions are a speciality – look at our Party Page – no stress and mess in your home – a place where every child is special – the kids have a great time! !